Deca Games has acquired Zombie Catchers, a hit mobile game with more than 55 million downloads, in a bid to reinvigorate the indie title. The Berlin-based Deca Games has expertise in live operations, and it rescues older mobile games and tries to get them growing again. It has acquired Zombie Catchers from Helsinki-based studio Two Men and a Dog. Zynga is taking a stab at the heart of rival King’s candy monopoly, namely Candy Crush Saga, with launch of the Wonka’s World of Candy match-3 mobile game. 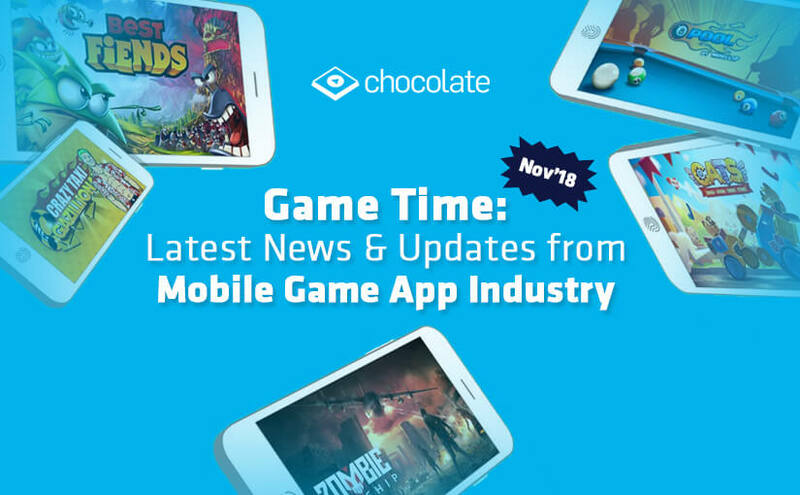 San Francisco-based Zynga, a social mobile game developer, has built the game under license from Warner Bros., based on the original feature film, Willy Wonka and the Chocolate Factory. King recently launched its own Candy Crush Friends Saga, which got 10 million downloads in its first week. Jagex quickly took second spot on the App Store download chart following the launch of Old School RuneScape on mobile. It was just behind Voodoo’s Fire Balls 3D, which nabbed top spot. The other new entries in the top 10 across iOS and Android for the week were Chou Entertainment’s Stickman Hook in sixth on the App Store, and Good Job Games’ Swing Star and Wonka’s World of Candy, which took sixth and 10th on Google Play respectively. Japan has a sizable and still growing market for mobile games, but Japanese companies are turning away from mobile game development to pursue work in other industries. According to a recent story from Bloomberg, Japanese companies like Mixi and DeNA once dominated Japan’s mobile game scene thanks to games that hinge on ‘gatcha’ monetization, but are now being pushed out of mobile games as developers from China and South Korea swoop in with more innovative and profitable games. Fortnite has now hit a peak of 8.3 million concurrent players. No, you did not read that incorrectly, we did say 8.3 million. It feels as if almost everyone and their dog is playing Fortnite. The game’s developer, Epic, only released the free-to-play Battle Royale version of the game 14 months ago, yet in that time it has taken the world by storm. Unique graphic interfaces will continue to lure millions of mobile phone users towards the virtually-captivating realm of gaming. Even the most ardent gaming enthusiasts, who have championed several computer-based and console-based games, will also grow fond of mobile and handheld gaming. Persistence Market Research recently published its report on the global market for mobile & handheld gaming, excerpts from which project that market to grow at 10.3% CAGR and bring in over US$ 112 Bn revenues by the end of 2026. How IoT and Cloud Computing Will Change the Way We Create Mobile Apps?